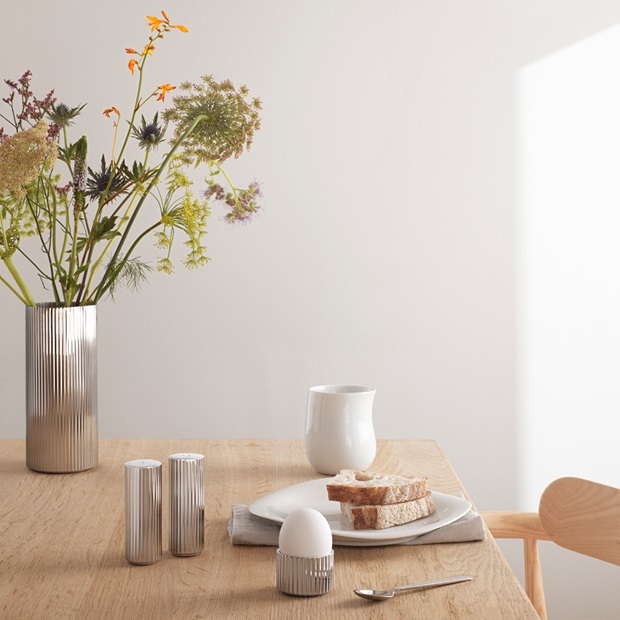 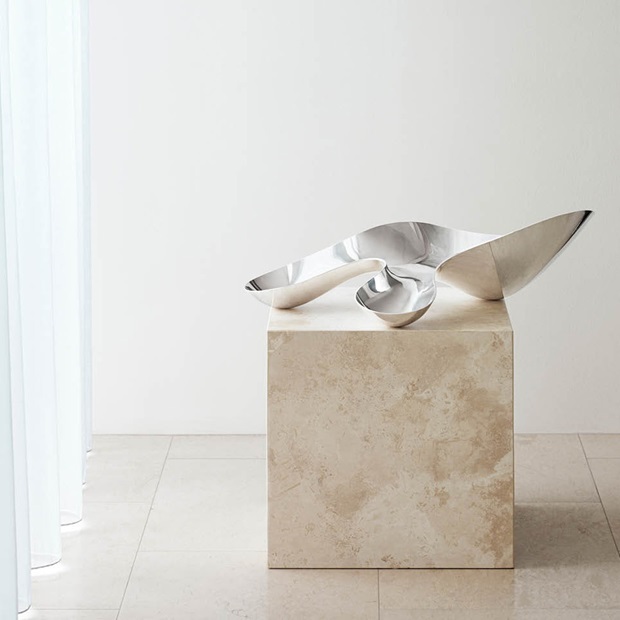 Ever since 1904 the timeless Scandinavian designs from Georg Jensen have spread joy and elegance with a unique combination of craftsmanship, functionality and artistic aesthetics. 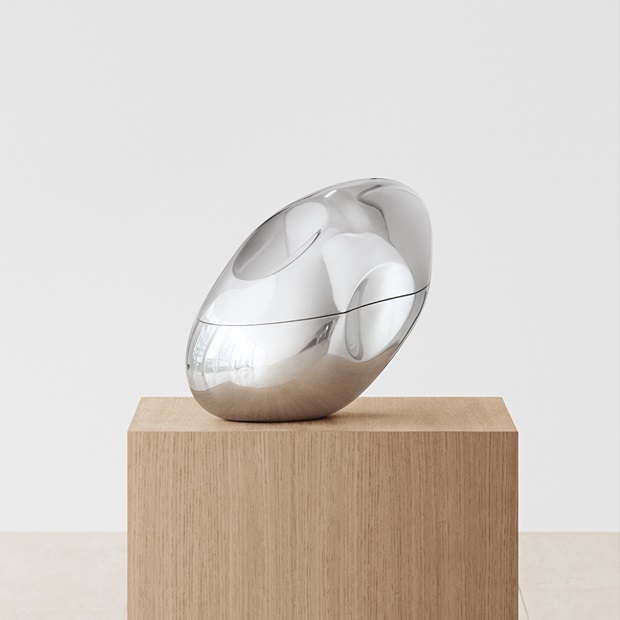 From masterpieces to jewellery, home products and watches, the diverse range of design objects covers your every need and desire. 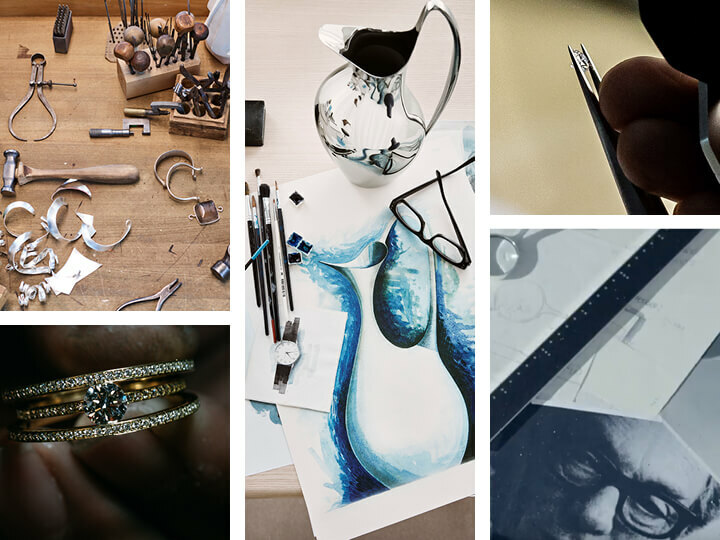 Here you can read more about our collections and designers, and get to know Georg Jensen better. 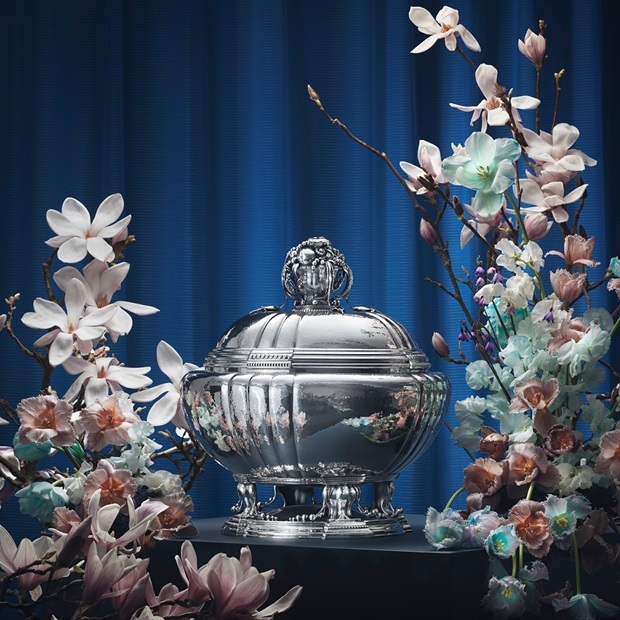 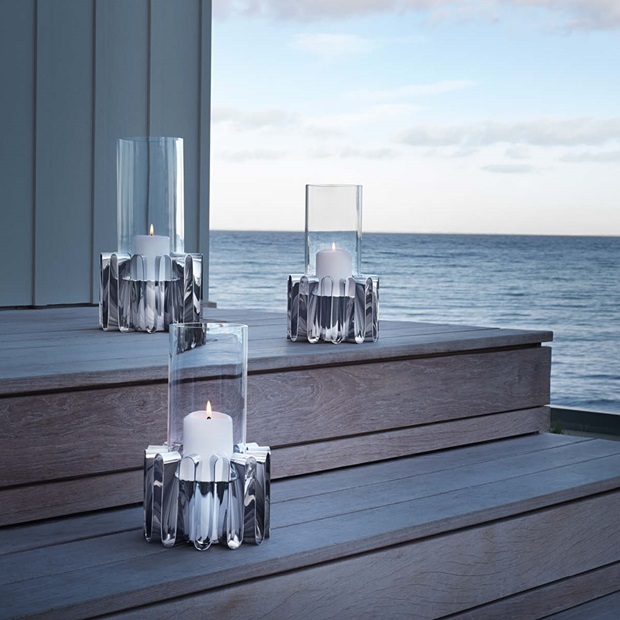 Sign up for our newsletter and get great offers and exciting news about product launches, interesting articles and inspiration from the Georg Jensen universe.